Love or loathe your job, one thing you expect is that when you go to work, you’ll be safe. But every year, thousands of people in the UK are injured as the result of an accident in the workplace. 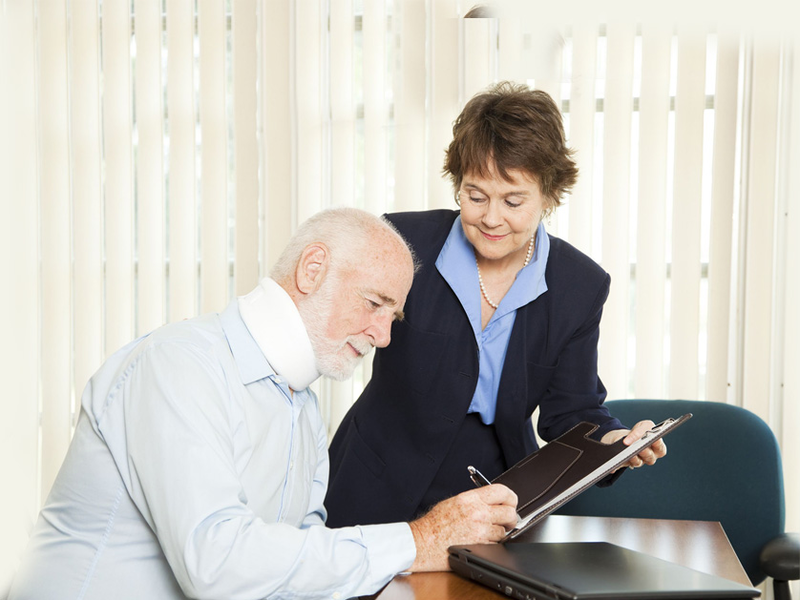 We understand that making a compensation claim against a current or former employer isn’t always easy. 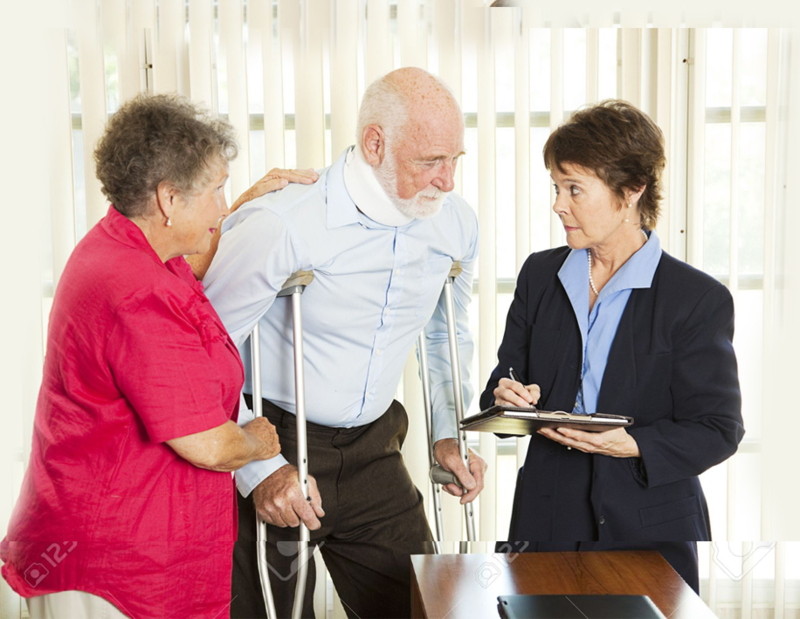 But if you’ve been injured as the result of a workplace accident, you might find yourself unable to work for a time and out of pocket for additional expenses like care and travel to and from medical appointments. If your accident wasn’t your fault or if your employer has failed to ensure your safety, you may be able to claim compensation. Whatever your job, whether you’re based in an office, a shop or a bar, your employer has responsibilities to keep you safe. Here’s a quick and simple rundown of what your employer is expected to do in order to keep you safe in the workplace. As part of your employer’s risk assessment, they should identify anything in the workplace that might cause you harm and the take the necessary steps to stop it from doing so. Your employer must provide you with any health and safety training you need to carry out your job safely. They must also do so at no cost to you. Your employer must ensure there are adequate First Aid facilities on site. In most cases, this will take the form of a First Aid box. The Health and Safety Executive’s Incident Contact Centre must be informed by your employer in the event of any serious injury or fatality on site. Your employer must have the appropriate insurance to cover you in the event of an illness or injury that happens as the result of an incident at work. What if Your Employer Doesn’t Meet their Responsibilities? If you have been injured as the result of an accident in the workplace, you might be eligible to make a workplace compensation claim. In over 12 years in business, HW Solicitors has handled thousands of successful compensation claims, including many accidents at work claims. We understand the complexities of claiming against an employer and go the extra mile to take the hassle out of it for you. We don’t employ middle men. That means that you’ll be dealing with the experienced and qualified solicitor handling your case from the moment you pick up the phone until the day you receive your compensation. Pop into our office in Huddersfield. We handle claims all over the country, but if you do happen to be local to our Huddersfield office and would prefer to speak face to face to your solicitor, then visits us there.